I love the McRib. There, I said it. For the past several years, I have carried my love for the McRib as a sort of secret shame. It’s the type of thing I buy on my lunch break and eat at home, alone, before burying the wrapper deep into the trash can. I’m the type of person who receives random texts from my brother, letting me know that “The McRib is back,” complete with photos. 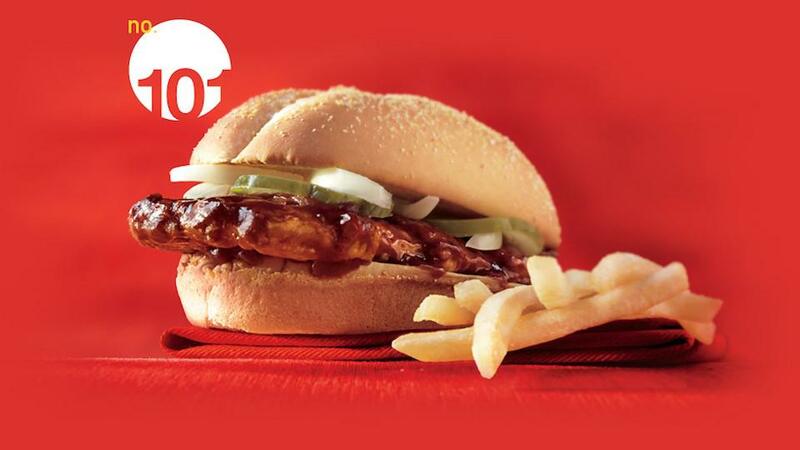 But if you’re a McRib lover (and if you’re not, you should be), you know that the not all stores carry its saucy goodness during the limited times it’s available. McDonald’s has fixed that inconvenience with its just-launched app, and I am so here for it. It works like this – you download the free app, which is a companion to the locator website (if you don’t have the McRib locator bookmarked, you’re not living your best life. Just saying). Although most reports say it’s only available for iOS, I actually found and downloaded it for Android from the Google Play store. It’s not as pretty as the Apple version, but works just as well. One you have the app, you can submit a sighting, find a McRib or submit a receipt photo. I haven’t quite figured out the usefulness of that feature yet, though, I suspect it’s to confirm that the user actually did purchase a McRib from that actual store location. With a few clicks of the button, I discovered that according to my fellow McRib-lovers, the closest sighting to me was 24 miles away. The next closest? Nearly 300 miles away in California. You can click straight from the app to your cell phone’s GPS and get directions, though the app recommends you call ahead to make sure that location is actually serving the sandwich. And if you find one? I suggest you pick up two. Just be sure to ask for extra napkins.